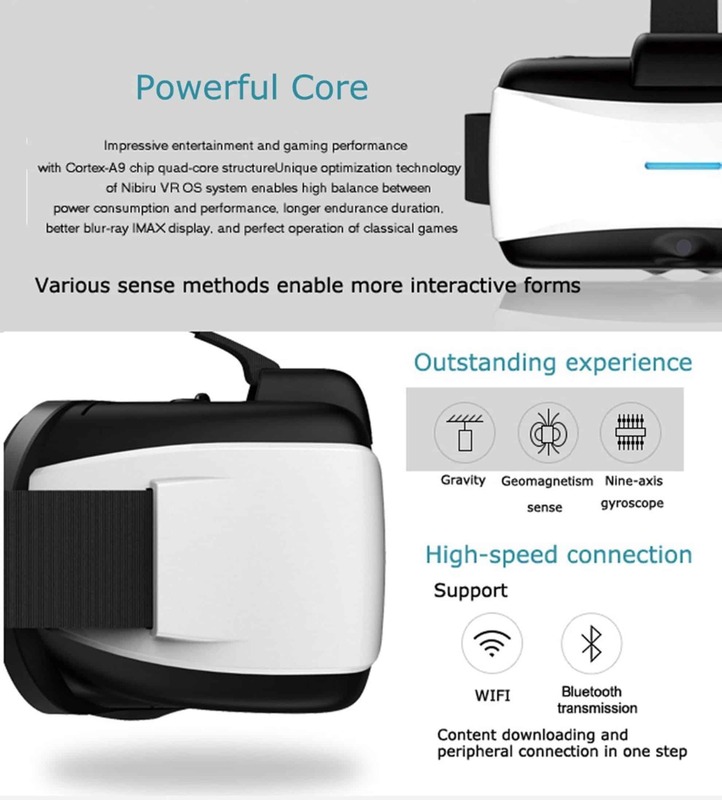 This is a awesome piece of equipment for people and companies interested in having a dedicated all-in-one virtual reality headset. 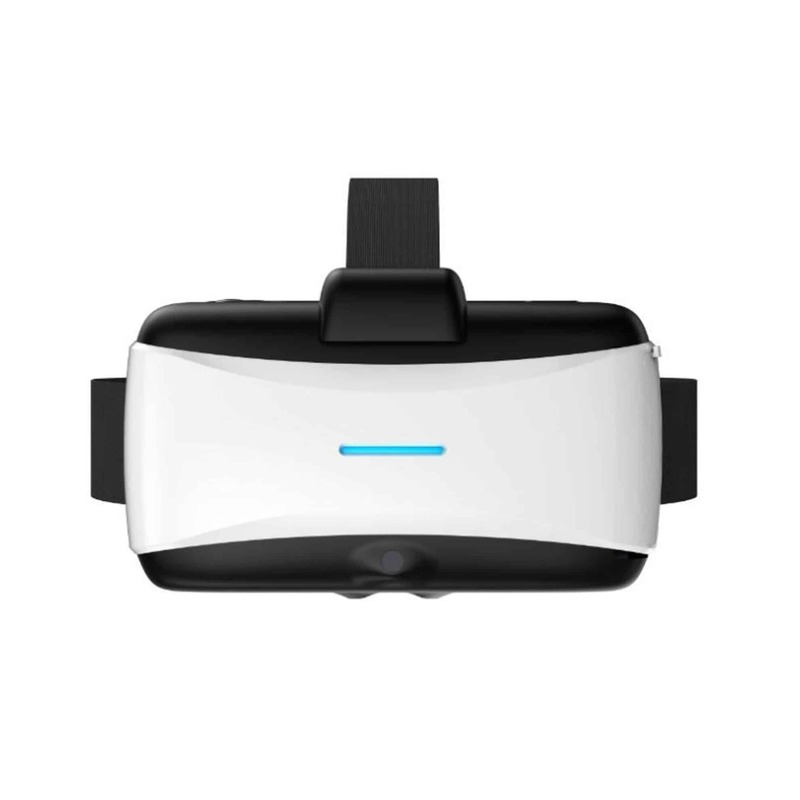 The VR 360 A1 virtual reality headset have it’s own android computer system built-into the headset making it a standalone VR Headset. 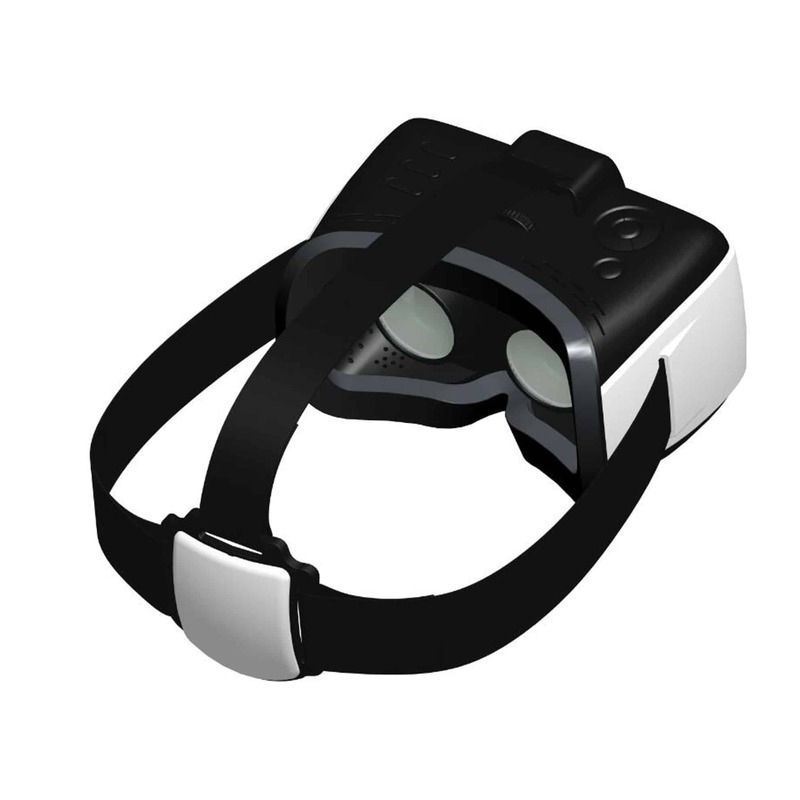 You don’t have to have a smartphone to use the Virtual Reality Headset, all the necessary electronics are built into the headset. 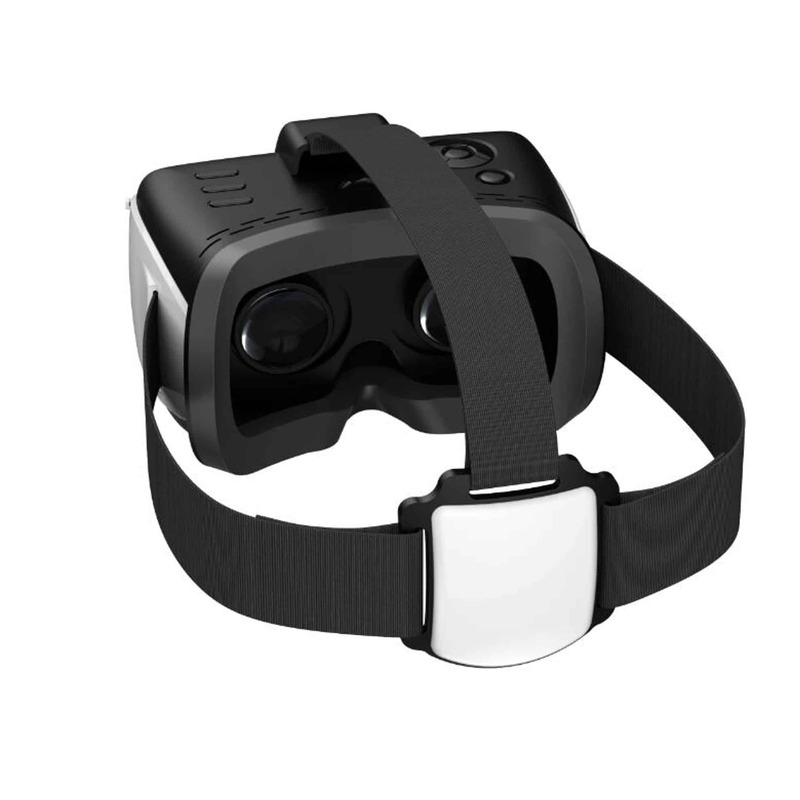 The Android dedicated powered virtual reality headset is a awesome device. 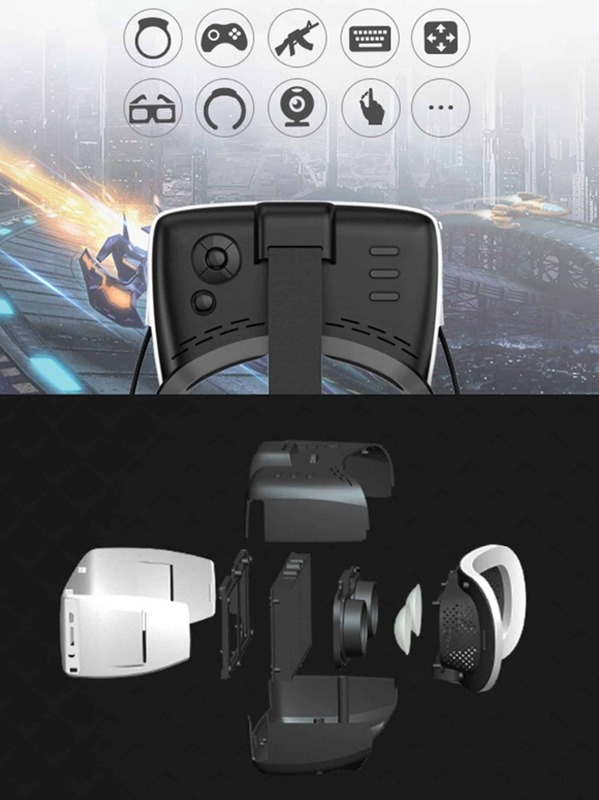 Instead of needing a smartphone to power the device the device have a display screen and android based computer built-into the headset itself. 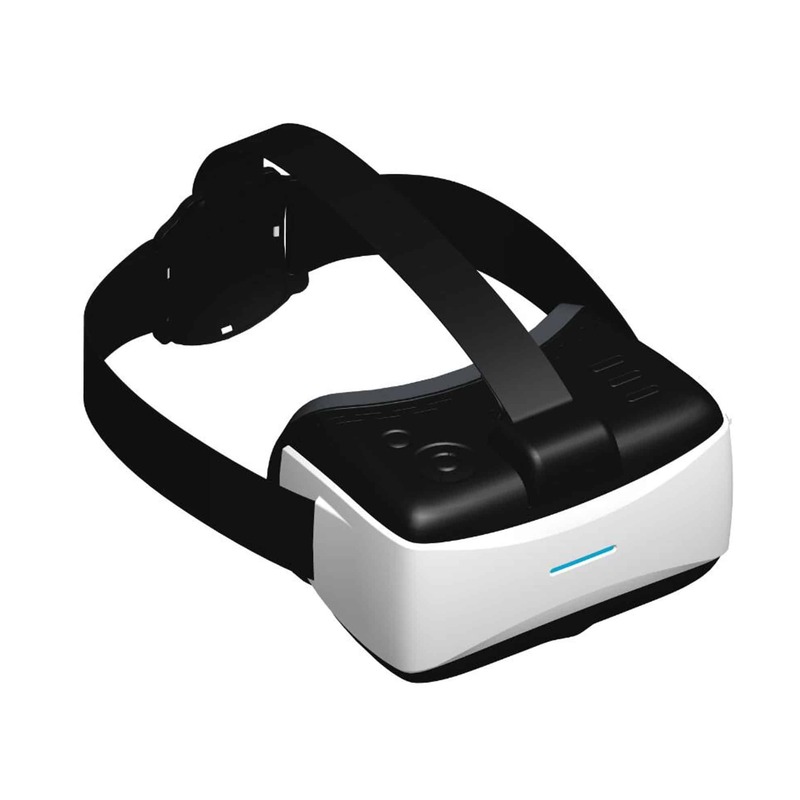 The dedicated android powered headset have a Rocchip RK3188 Cortex-A9@up to 1.8Ghz CPU allowing you to view Google Cardboard and Samsung Gear VR applications on it. 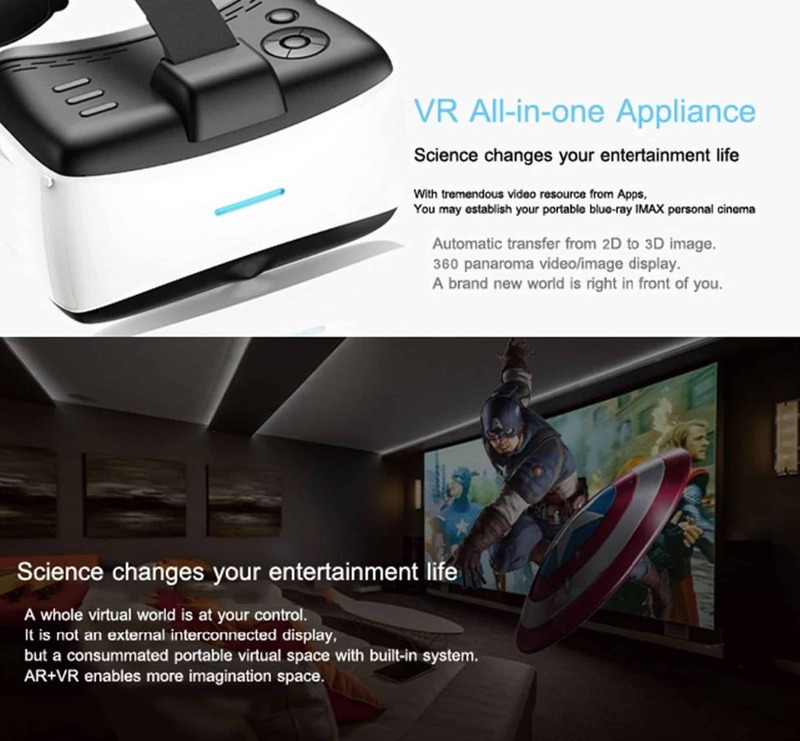 The display works with a dedicated ARM Mali-400 @ up to 533MHz GPU and the built-in screen offers a FULL HD display. 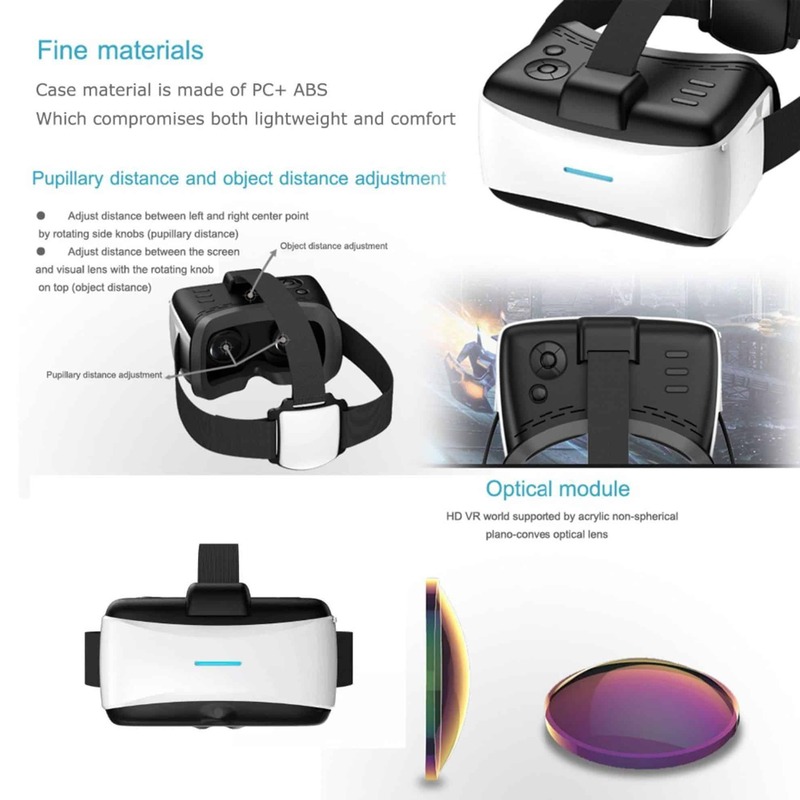 The display is capable of showing 1920 x 1080 Pixels at 440 PPI which makes the android powered Virtual Reality a very powerful WIFI and wireless solution for companies to view VR on. One thing that I particularly like about the dedicated android powered headset is the fact that you don’t use your smartphone to power it. 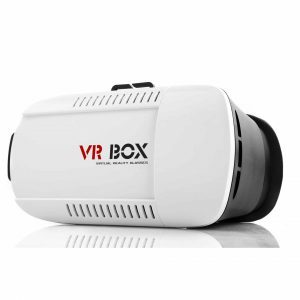 The VR 360 A1 Virtual Reality headset is a affordable virtual reality headset. 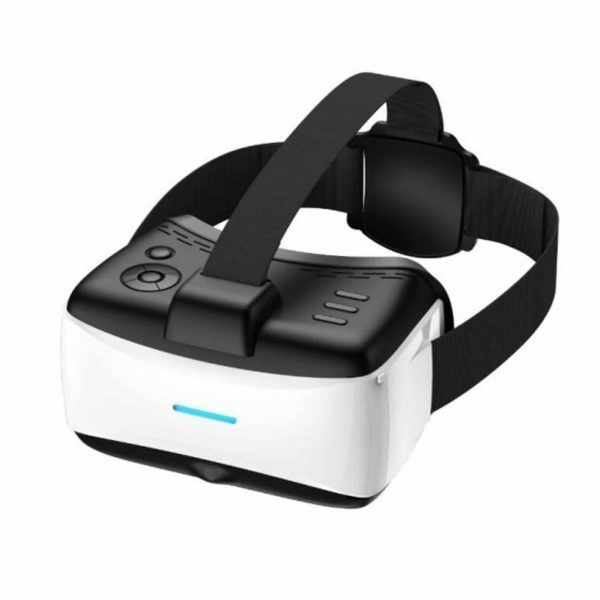 The headset with it’s build in android operating system, powerful CPU and GPU makes it a very affordable Virtual Reality option.